The status of the UK barn owl population has been the subject of considerable discussion and speculation this year, particularly in relation to claims from the Barn Owl Trust of ‘catastrophic decline’. Actually, the population is considered to be healthy and growing by many scientists and conservationists who work on this species. This is the situation described in a recent publication from the British Trust for Ornithology “Bird Atlas 2007-2011 – the Breeding and Wintering Birds of Britain and Ireland”. A statistic used by ornithologists to describe populations of UK birds is the number of ‘breeding pairs’. This means the number of pairs that establish a nest and attempt to breed in a given year. A survey was conducted during the period 1995 to 1997 by the British Trust for Ornithology, in conjunction with the Hawk and Owl Trust. This showed there to be about 4,000 breeding pairs of barn owls in the UK at that time. Obviously, the actual population was larger because not all barn owls form stable pairs within breeding territories each year. Prior to that survey, a vast conservation effort was mobilised to stabilise the UK population of barn owls and to arrest and reverse a long-term decline. These efforts continue to this day. Recent estimates put barn owl numbers in the UK at about 9,000 pairs. Although it is long established that far fewer than this successfully rear chicks in years when weather conditions are difficult, such as in 2013. Each year since 2000, the organisers of the Barn Owl Conservation Network (BOCN) have issued a spring statement. This is intended to summarise the current status of barn owls in the UK and to provide information for those intending to work on surveys and other scientific projects relating to barn owls in the coming breeding season. These workers visit thousands of barn owl breeding sites across the UK. One of the primary purposes of this work is to ring barn owl adults and chicks. But studies such as these provide a wide range of additional data including the number of successful and failed breeding attempts, the condition of the breeding pairs and their offspring, various biometrics such as body size and weight, as well as the numbers of eggs laid, chicks hatched and chicks fledged (i.e. leave the nest). The following document, kindly provided by Colin Shawyer of the BOCN, is an unbiased, scientifically based, comprehensive assessment of barn owls in the UK as we enter the 2014 breeding season. We all hope that the current good weather holds, the predicted abundance of voles occurs and the anticipated 27,000 new barn owls are recruited into the UK barn owl population at the end of the year. 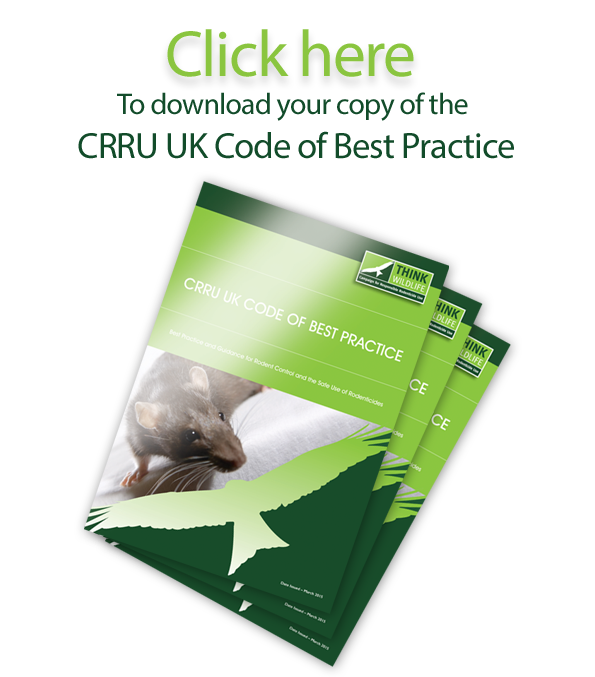 CRRU believes that this document provides a definitive basis for discussion about UK barn owl populations in early 2014. Speculation about “catastrophic decline” appears to be unjustified and is unhelpful in the context of a scientific approach to conservation and barn owl species management.